Stocking a comprehensive range of new tyres, Southside Mechanical & Spares will be happy to replace your worn tyres with a top-quality product. 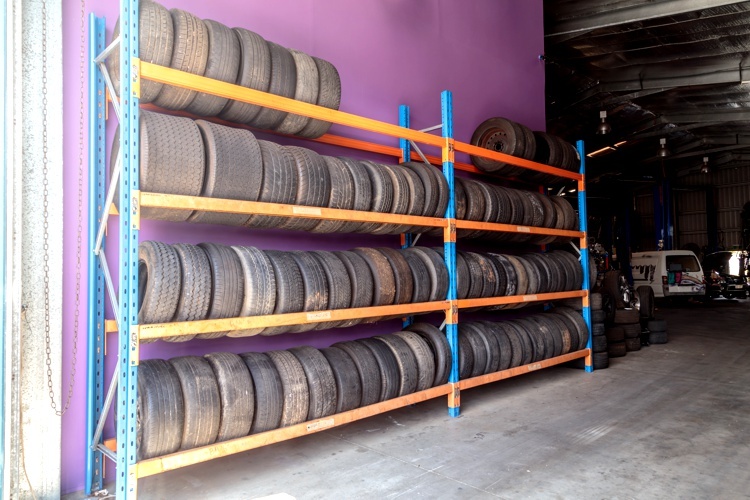 Our workshop stocks big-name tyre brands to suit all makes and models. 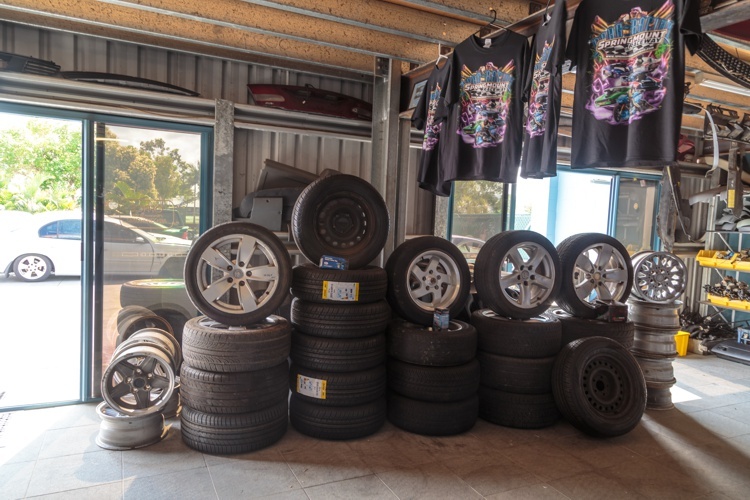 Simply tell our friendly staff what type of new tyres you want and our qualified mechanics will assist you with a fast and affordable tyre fitting. Southside Mechanical & Spares provide a warranty with all new tyres, so can have peace of mind when you drive away.